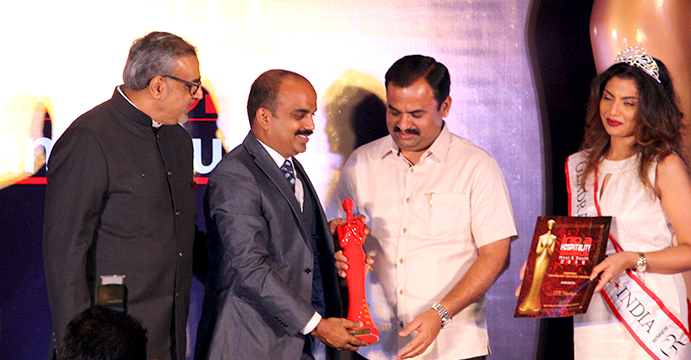 Mr.Neelkanth Pararath, Founder of CRS Technologies India Pvt. 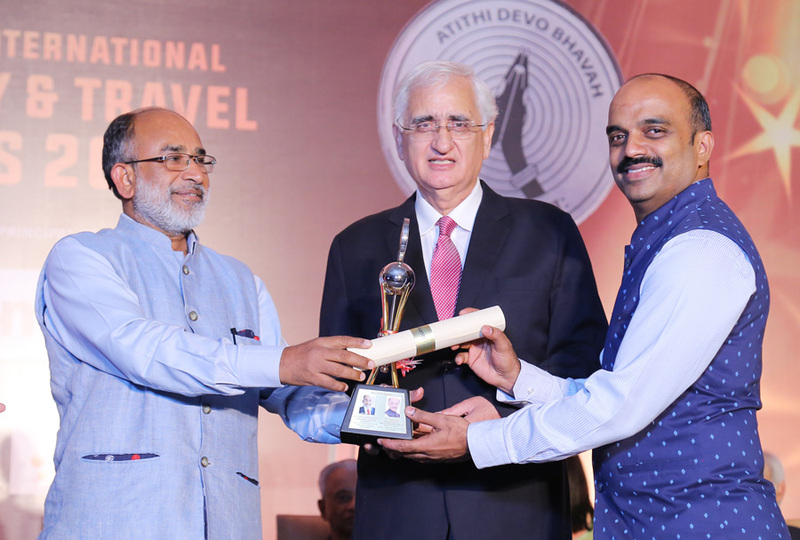 Ltd receiving the award for 'The most innovative product' from Mr.Akhtaruz Zaman Khan Kabir, CEO, Bangladesh Tourism Board and Mr.Rajiv Aggarwal, Jt. 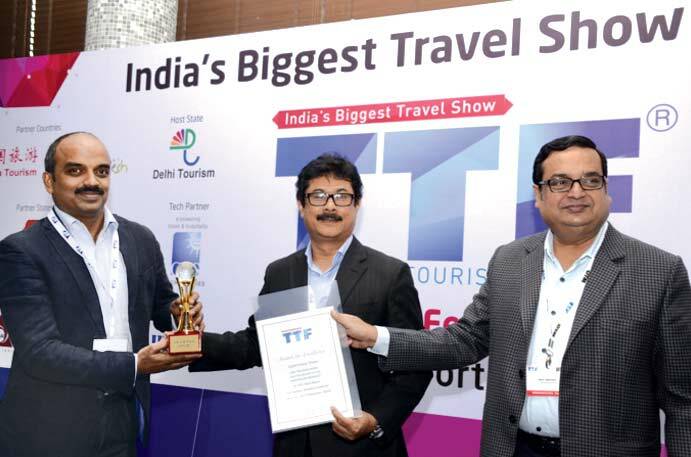 Managing Director, Fairfest media Ltd at TTF Delhi. The emerging world of hospitality is one driven by technology. We at CRS Technologies India Pvt. 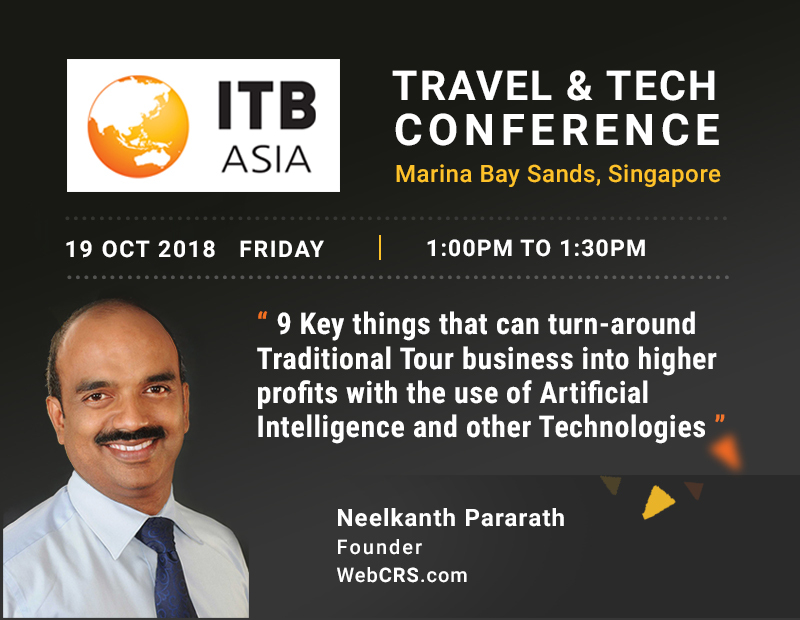 Ltd focus on solutions and services that will help the hospitality sector to bridge the gap between technology and hospitality. CRS Technologies India Pvt. Ltd provide solutions which will helpTravel Agents, Tour Operators and Hotel Management Companies gain more revenue by taking the advantage of the Technology in Distribution and Operations. 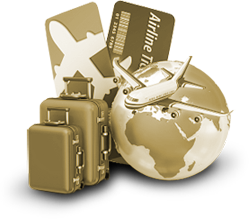 Tour Studio CMS is a specialized content management system for travel companies to improve their sales in itineraries through online and offline. 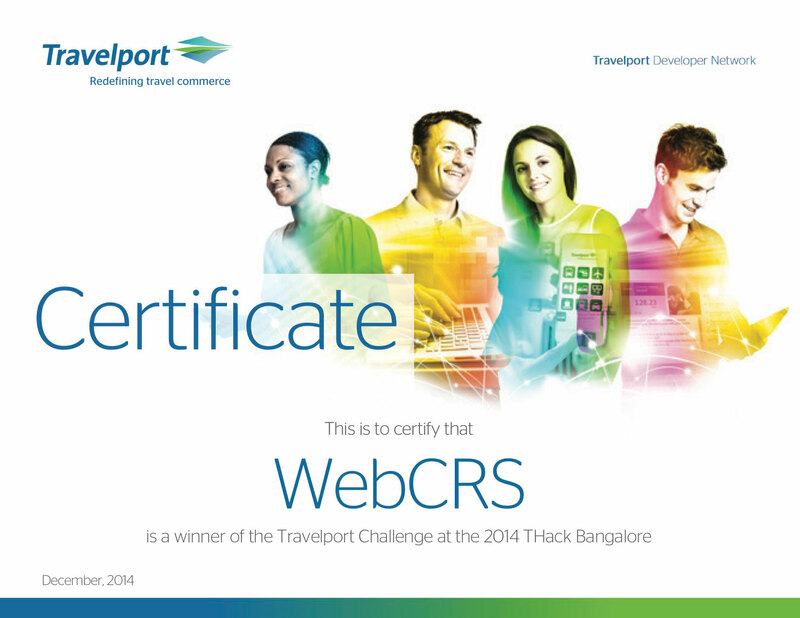 WebCRS Travel helps you to have a store of information such as entire hotel information like features, facilities, and contact information. Online Hotel Reservation System is a simple user friendly system that enables your guests to reserve rooms instantly through your website after verifying availability of rooms. CRS Technologies India Pvt Ltd offers expert graphic design and website design or redesign services, which help in developing a strong corporate identity.